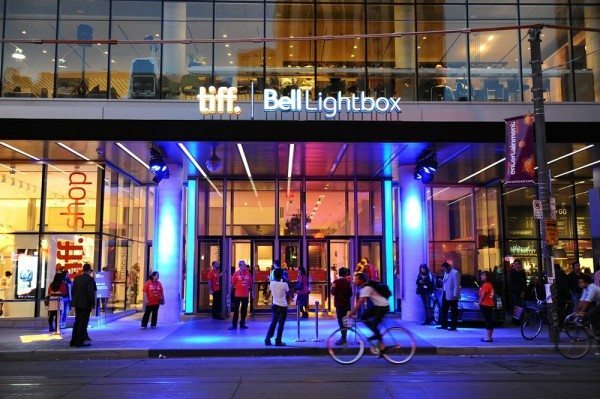 It’s August, which means (for film lovers, at least), the Toronto International Film Festival is right around the corner. Since its humble beginnings in 1976, the festival has grown in prestige and importance; it now showcases more than 300 films annually, attracts a plethora of A-list celebrities, and is often seen as an early bellwether for a given year’s Oscar contenders. This year, the festival – which is celebrating its 40th anniversary – runs from Sept. 10–20, and, as usual, features numerous homegrown offerings, including new work from celebrated directors Atom Egoyan, Patricia Rozema, and Bruce McDonald. In the documentary category, two Canadian features with literary origins are particularly noteworthy. 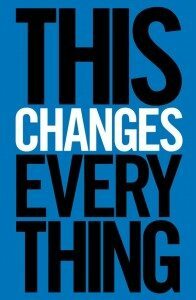 Avi Lewis, the husband of Naomi Klein, directs a film version of Klein’s 2014 bestseller, This Changes Everything. Adapted from Klein’s Hilary Weston Writers’ Trust Prize for Non-fiction winner, “this urgent dispatch on climate change contends that the greatest crisis we have ever faced also offers us the opportunity to address and correct the inhumane systems that have created it,” according to the TIFF site. Maclean’s film writer Brian D. Johnson teams with author Marni Jackson on the screenplay for Al Purdy Was Here, a documentary about the late Canadian poet. Johnson directs the film, which includes appearances by Margaret Atwood, Bruce Cockburn, Michael Ondaatje, and others.